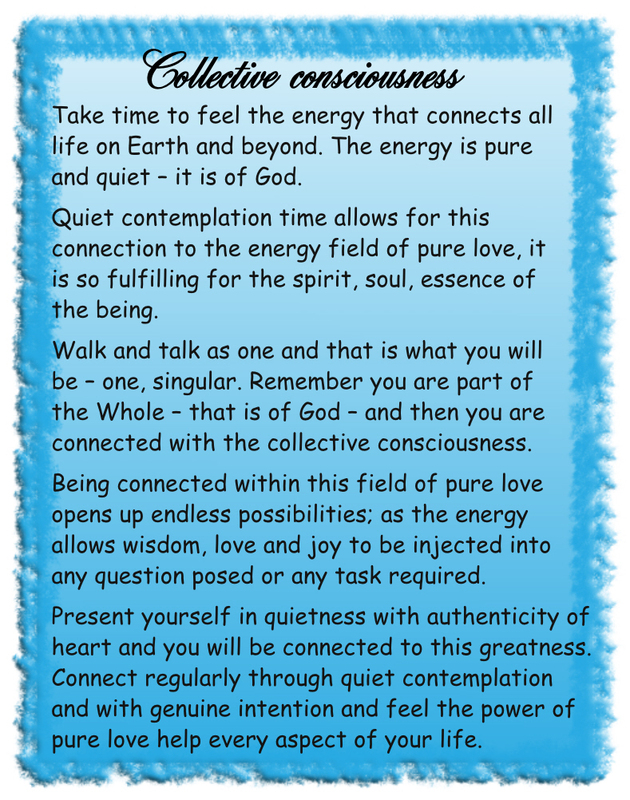 Kay channelled this message in September 2013. Remember the symbol we gave to you to connect with us? 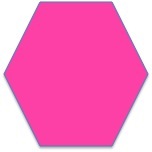 Work with only the six sided shape and see it as pink a colour. This represents the love that you are. Each member of humanity is one of these pink symbols of love. When you lay your pink symbol next to another and another and another and so on you will see that they all link together. This is the love available to your plane of existence. Isn’t it just amazing the amount of love that is available? This flow of love is changed with every negative thought word or deed. 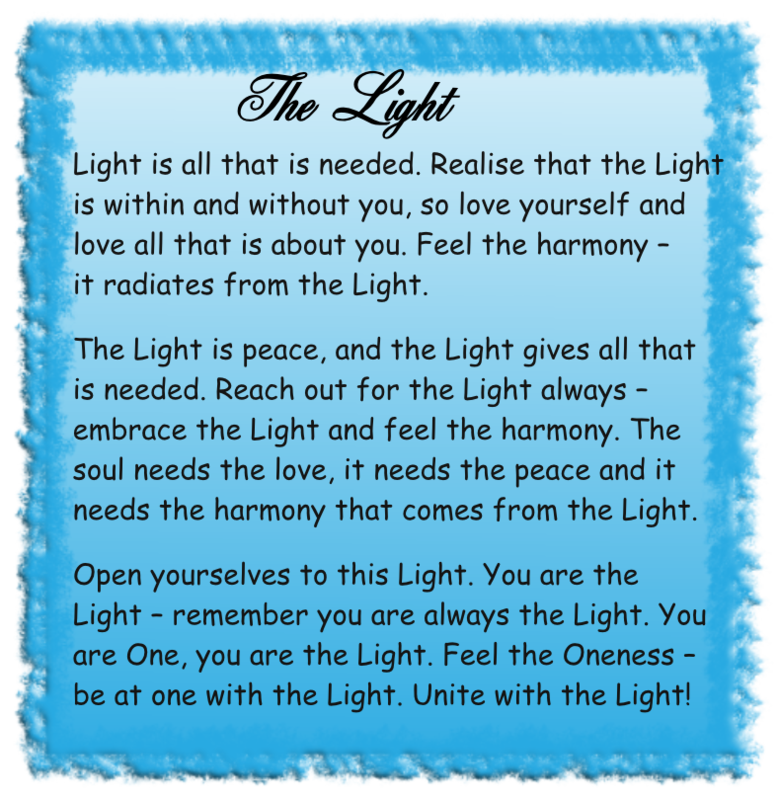 So if each member of humankind takes their pink symbol and places a black mark on it for every negative word, thought or deed you will see there is not as much love energy on your plane as there could and should be. 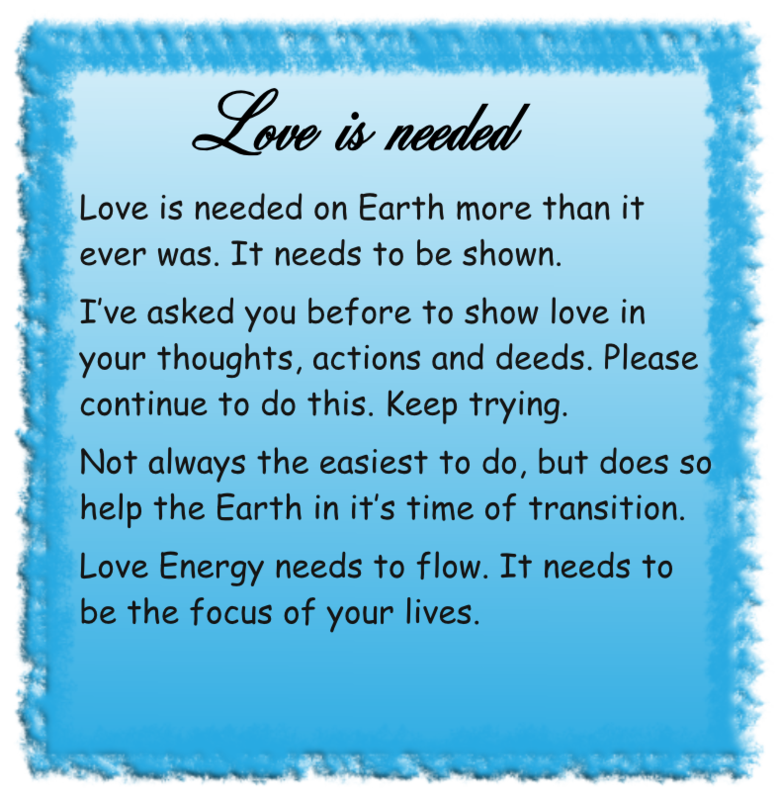 You are all connected, you are all carriers of the love energy and we continue to ask that you let it flow, we hope from our scenario you see your way clear to keep the love energy flowing. 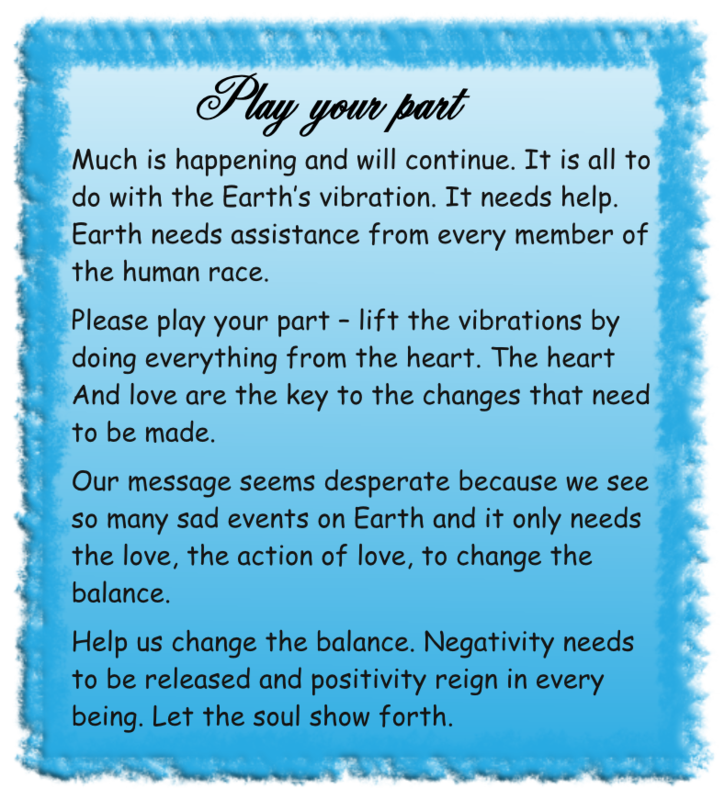 The book ‘Earth Messages of The Love Energy’ is now available on the KOBO ebook reader, as well as the Kindle, iPad and iPhone and Nook ebook reader. It is available as paperback too. 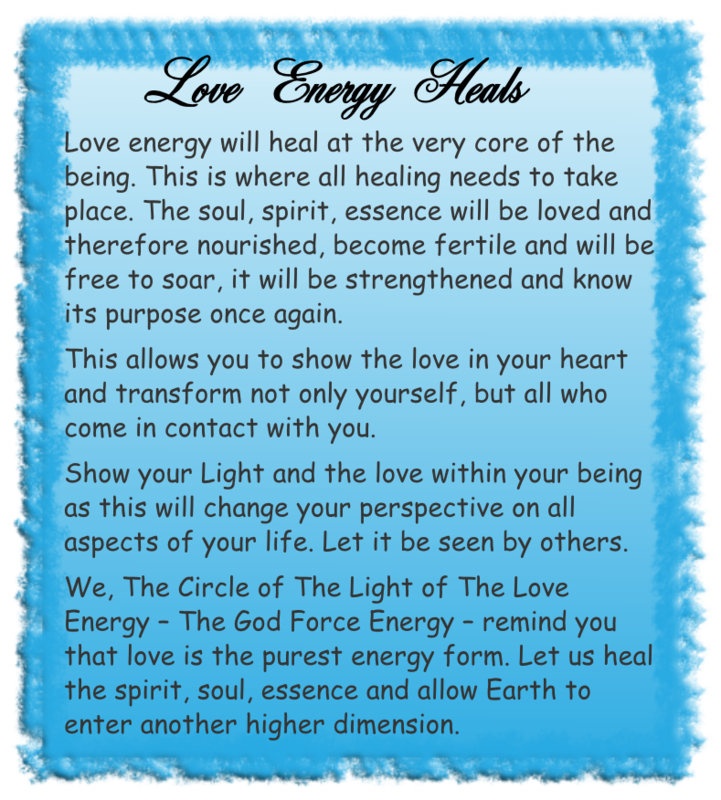 The book contains the first 50 or more spiritual messages that Kay Meade channelled from The Circle of The Light of The Love Energy starting in 2009. 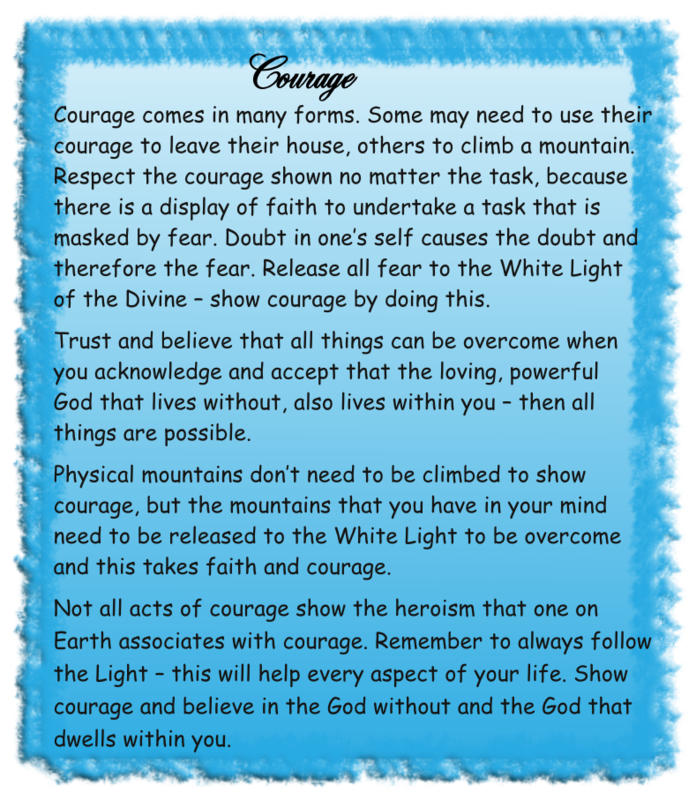 The messages have more impact when read one after another in the order that they were received.